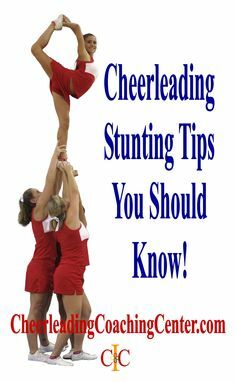 The Cheerleading Coaching Center is brought to you by the Cheerleading Info Ceneter ( CIC – CheerleadingInfoCenter.com ) which is an empowerment brand of America’s Leaders Inc. 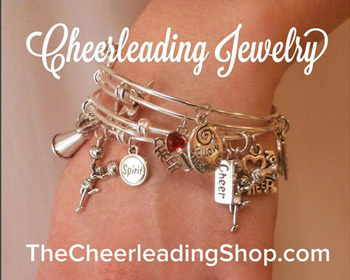 In 1994, America’s Leaders Inc. was founded by Valerie Stuut, MBA, whose passion was to create programs for girls and women that empowered their goals, cultivated health and fitness, fostered life skills and etiquette as well as grew a passion for cheerleading and dance. 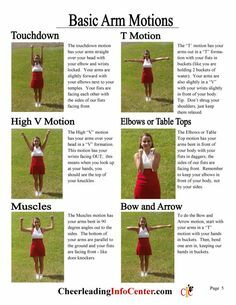 Accordingly, America’s Leaders has since been a leader in the cheerleading industry with in-person cheerleading, dance and life skills instruction including after school programs and summer camps in South Florida aka ACL. 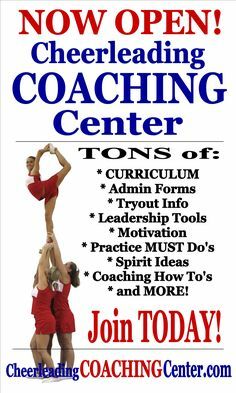 America’s Leaders’ on-line cheerleading presence began in 2008 with CIC and then expanded with TheCheerleadingShop.com in 2015 and the CheerleadingCoachingCenter.com in 2017. An On-Line Community for Coaches. Our empowerment mission was reinforced in 2012 with our brand Smartte that provides empowerment jewelry, apparel and information for women.